Ink Master | Season 5 | Finalists. . Wallpaper and background images in the Ink Master club tagged: photo ink master season 5 finalists top 3 cleen rock one erik siuda jason clay dunn. 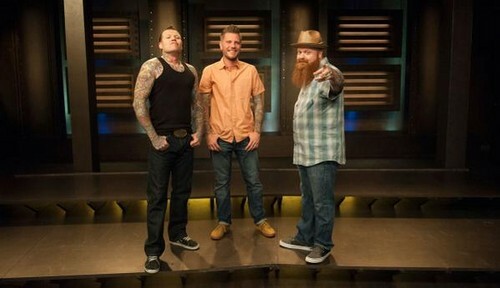 This Ink Master photo contains traje de passeio and terno de negócio. There might also be bem vestido pessoa, terno, calças de terno, terninho, pessoa bem vestida, terno das calças, pantsuit, terno de calça, hip boot, thigh boot, rua, cena da cidade, ajuste urbano, cenário urbano, cena de rua, cidade, and urbana definindo.